In a weakening housing market, homeowners are more likely to renovate their existing homes than move elsewhere. If you’ve been wondering how to start your own home renovation business, you’ve likely also been wondering when. DreamMaker Bath & Kitchen can help you with the first part, and we can advise that on the latter question. The answer is: now. Here’s why. Nationwide, we’re in a strong economy, but economic experts foresee a recession on the horizon. Simply put, the housing market in particular will be — and already is being — affected. Remodeling is typically an in-demand business. When homeowners aren’t moving into new houses, they're remodeling. That makes this a very opportune time to start a remodeling business. The DreamMaker remodeling franchise is a strong business on its own and is predicted to continue to grow with the increased demand of homebuyers and rising mortgage rates combined with the undersupply of homes nationally. When the market is underbuilt and overvalued, as it is predicted to be over the next three years through 2021, homeowners are more likely to stay put and improve the homes they already own. 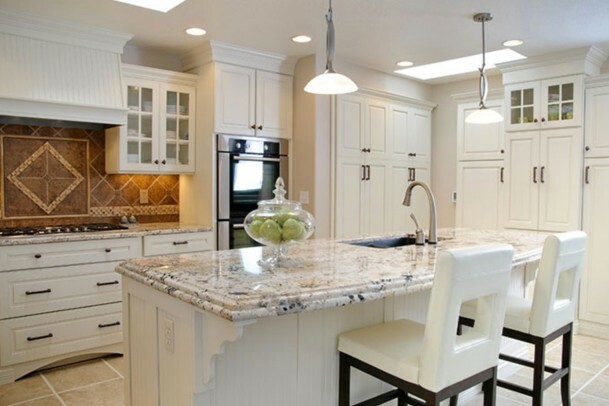 “The surge in the remodeling/renovation market will continue,” the Metrostudy report reads. The long-term financial outlook is strong for both the remodeling industry as a whole and DreamMaker in particular. Our franchises’ average gross sales have increased 80% since 2011. Harvard University’s Joint Center for Housing Studies expects the industry to hit a new record of $339 billion in consumer spending in 2018. And at 7.5% projected growth this year, the industry is achieving its fastest expansion in more than a decade. To see whether the DreamMaker franchise opportunity is right for you, download our remodeling franchise information report. 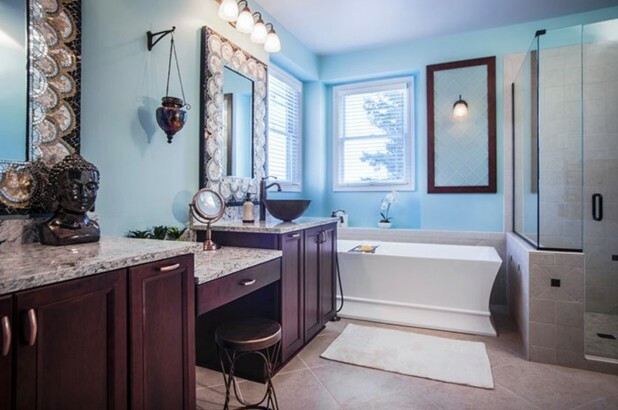 You can also visit our research pages to learn more about our bath and kitchen remodeling franchise.